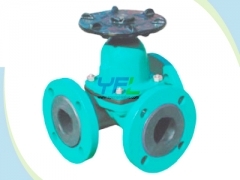 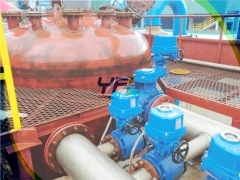 The YFL lined fluorine valve has fluorine plastic material lined in the valve body to be suitable for corrosive service in industries of oil, chemical, pharmaceutical and fertilizer etc. 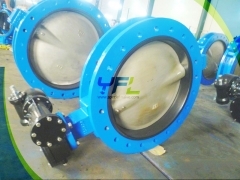 The YFL lined fluorine valve has 10 to 20 time longer working life than that of stainless steel valve for corrosive service. 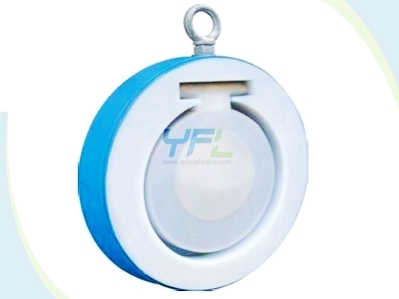 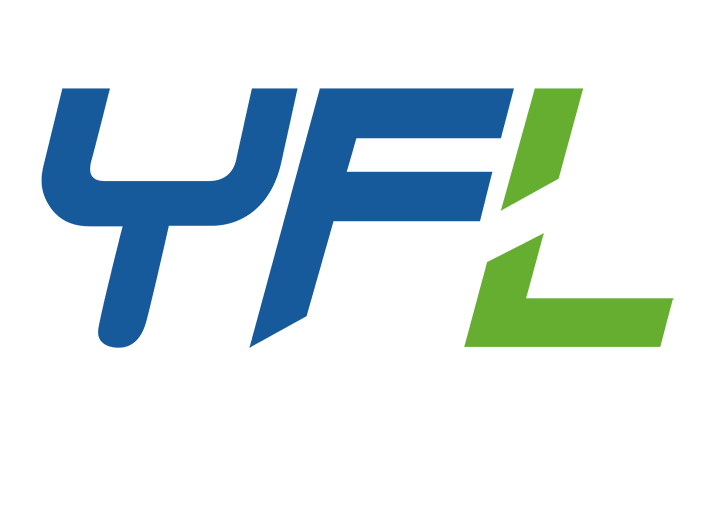 The fluorine plastic materials include PTFE (F4), FEP (F46), PCTEF (F3), PVDF (F2), RPP and PO etc. 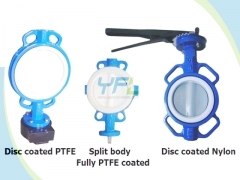 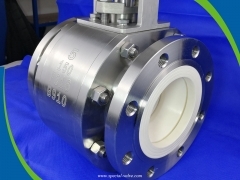 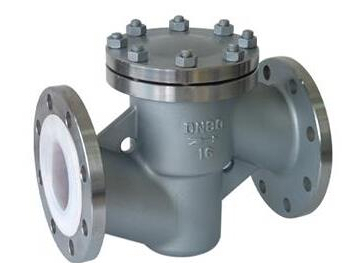 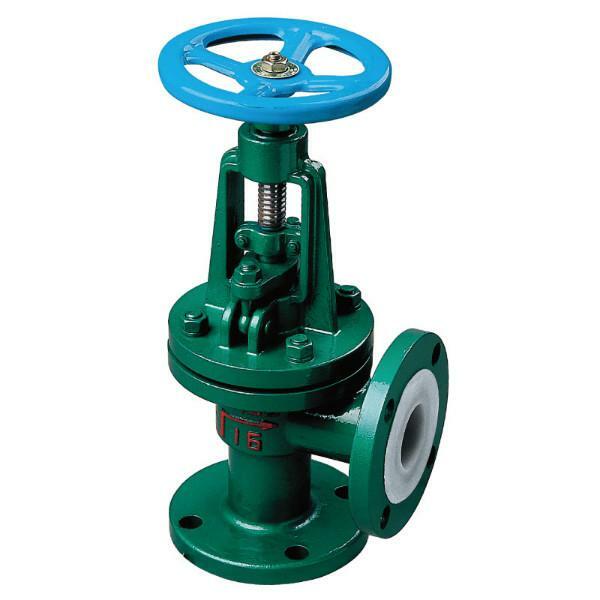 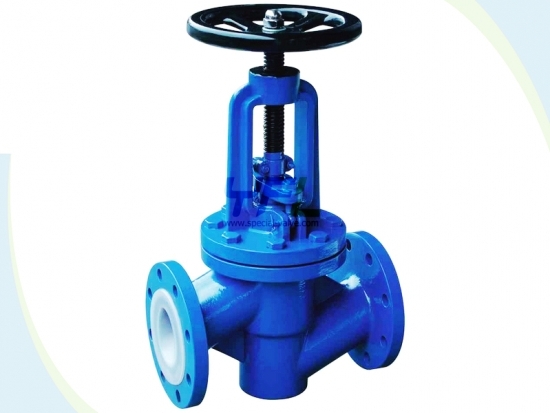 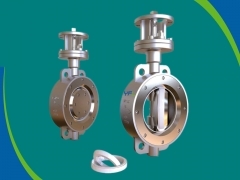 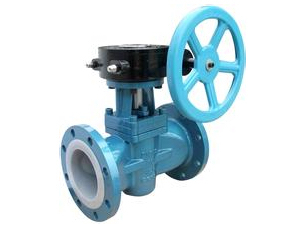 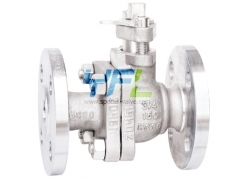 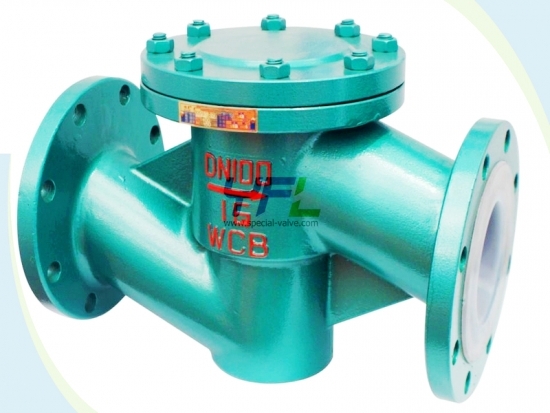 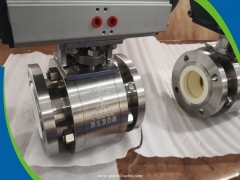 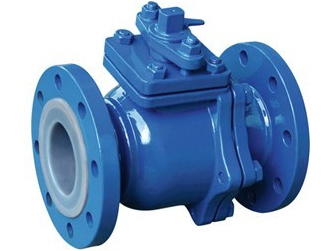 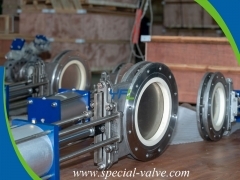 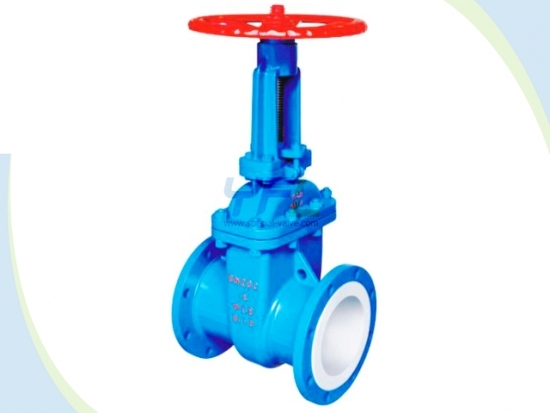 There are lined fluorine butterfly valve, lined fluorine ball valve, lined fluorine diaphragm valve, lined fluorine sleeved plug valve, lined fluorine gate valve, lined fluorine globe valve and lined fluorine check valve etc.